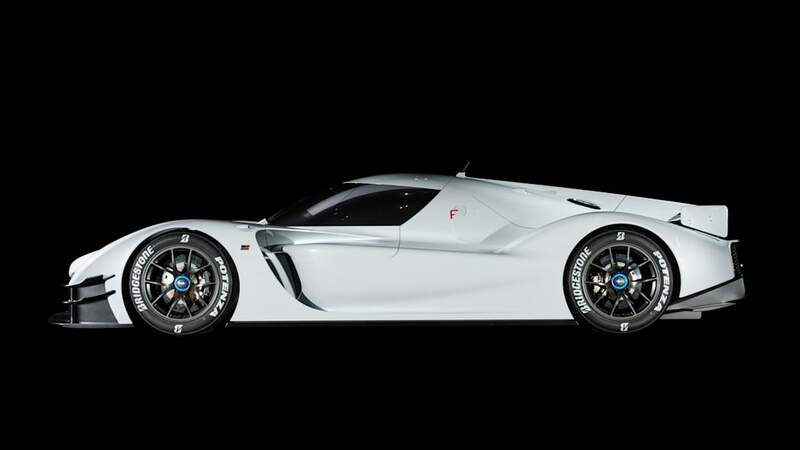 Following a teaser last month, Toyota has finally revealed its mysterious sports car concept, and it doesn't disappoint. 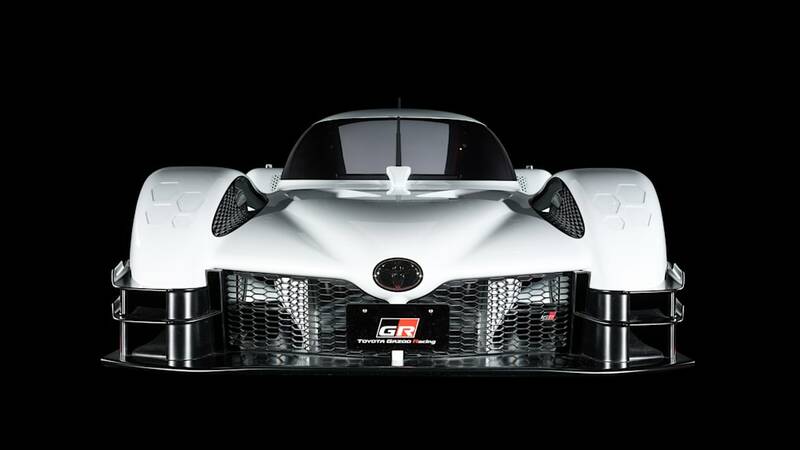 It's called the GR Super Sport Concept, the GR standing for Toyota's racing division Gazoo Racing, and not only does it look like a prototype endurance race car, it pretty much is one. 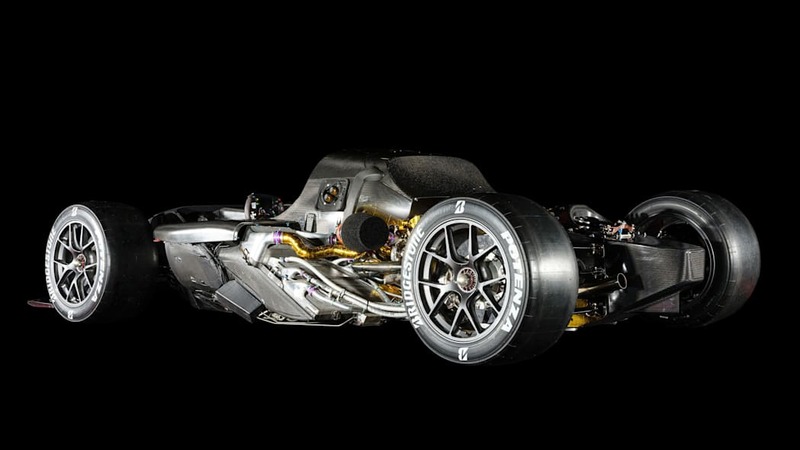 Under the curvy bodywork is a chassis and powertrain that Toyota says "is composed of mostly the same main parts" as the company's World Endurance Championship (WEC) hybrid-power TS050 race car. 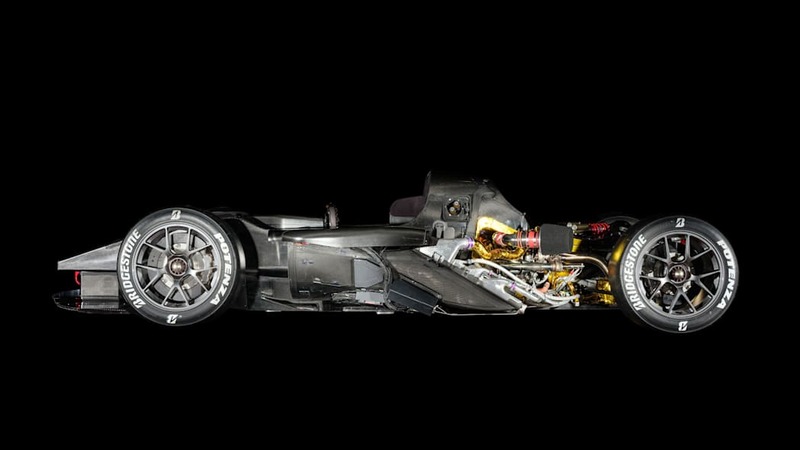 That would also be the same race car that came painfully close to winning the 24 Hours of Le Mans two years ago. 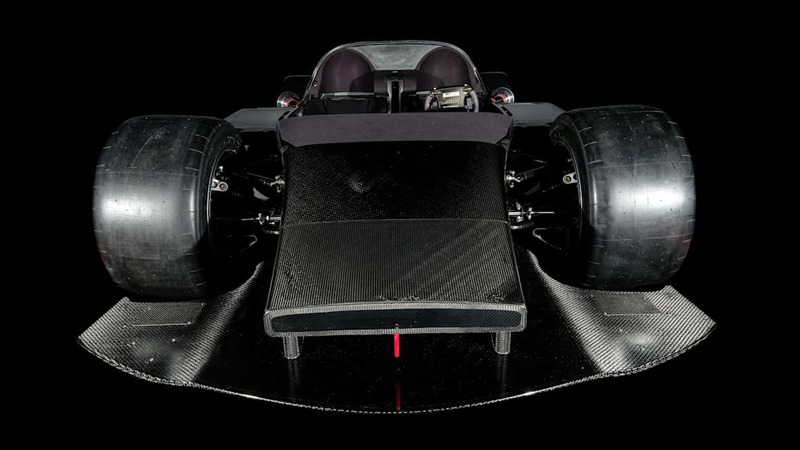 You can certainly see the race car background in the car's carbon fiber chassis. It also has race-ready 13-inch-wide slick tires at all four corners. But the highlight is the twin-turbocharged hybrid V6 that makes 986 horsepower. Of course the chassis is only half the story. The other is that scintillating shell around it. 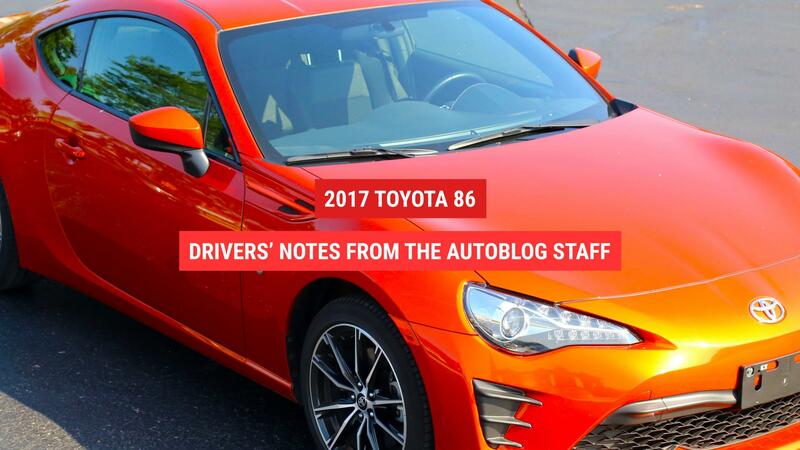 It's very clearly inspired by prototype race cars with the tall, wide fenders over the wheels, the large rear wing, narrow cabin and copious vents. It's definitely sleeker, though. 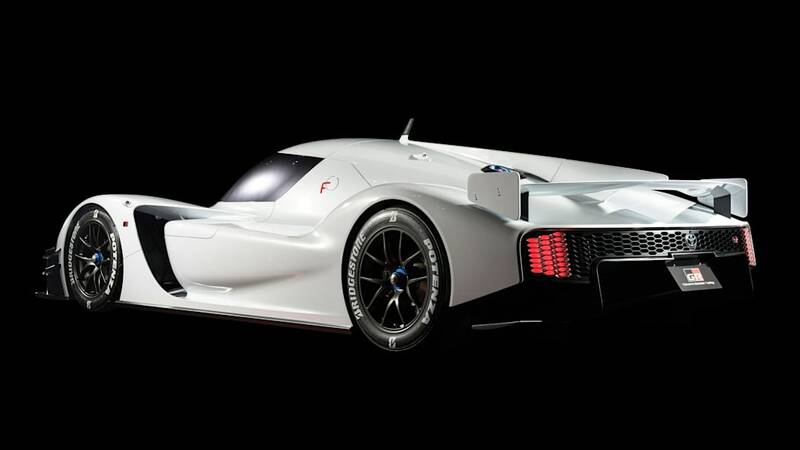 It doesn't have the bulbous headlights of prototype racers. In fact, we're not entirely sure it has headlights, but if it does, they're probably in those hexagons on the front fender, which would match the taillights at the back. The rear wing has also been dropped down for a sleeker profile. It also appears that the cockpit sits higher than the race cars. This may have partly been a styling decision, but also possibly to improve visibility and make it easier to drive. 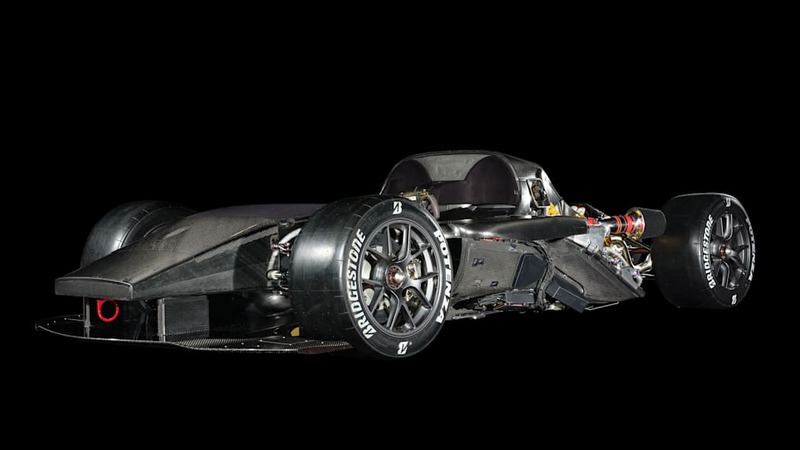 Making an easy-to-drive TS050 actually is the goal of Gazoo Racing. 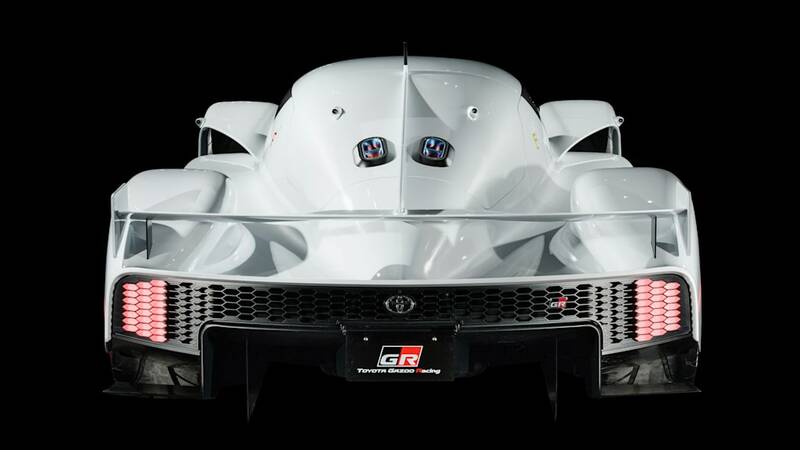 During the press conference for the car's unveiling, Gazoo Racing's president, Shigeki Tomoyama, said that they're continuing to test the GR Super Sport Concept's chassis and tweaking it "with the aim of developing a sports car that will more directly convey the TS050's appeal, while offering easier handling." 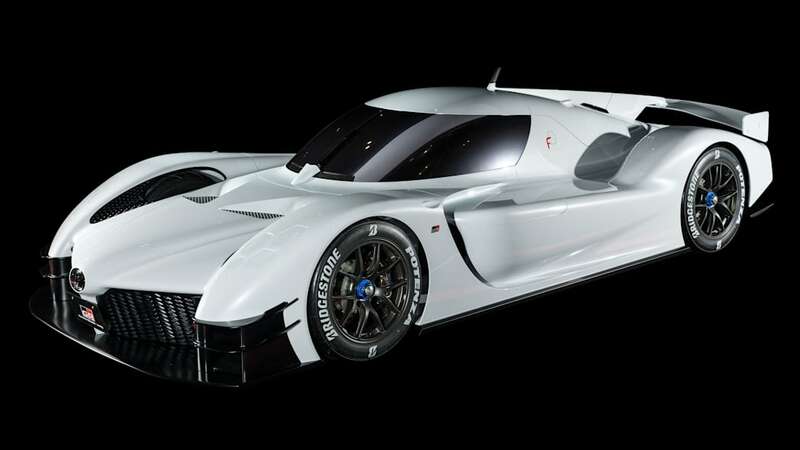 This also makes it sound as though Toyota and Gazoo Racing are interested in building a real, production sports car of some sort, perhaps an evolution of this concept. Further evidence to this is Tomoyama saying, "Although it will be some time before you all have the opportunity to get behind the wheel, I hope that the GR Super Sport Concept will give you a taste of what we aim to achieve with our next-generation sports cars." 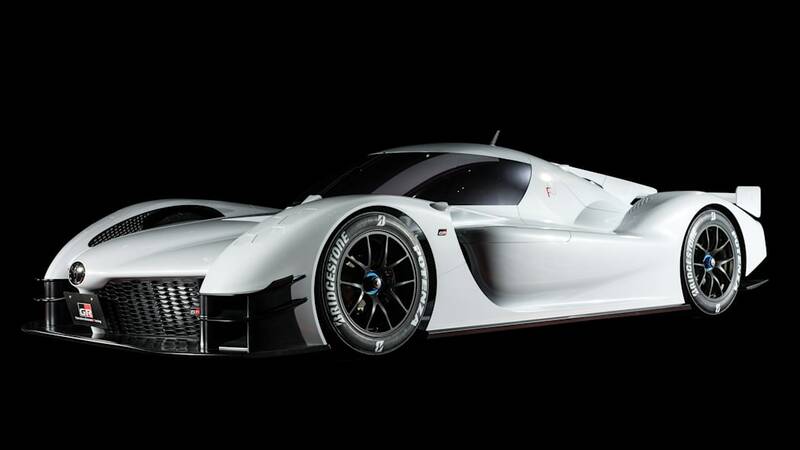 But if Toyota is going to build some sort of TS050-based super car, it could be awhile before it's produced. Remember, it took a number of years for the LFA to finally hit production. But we think we can wait, since the GR Super Sport looks awesome, and the LFA was excellent.